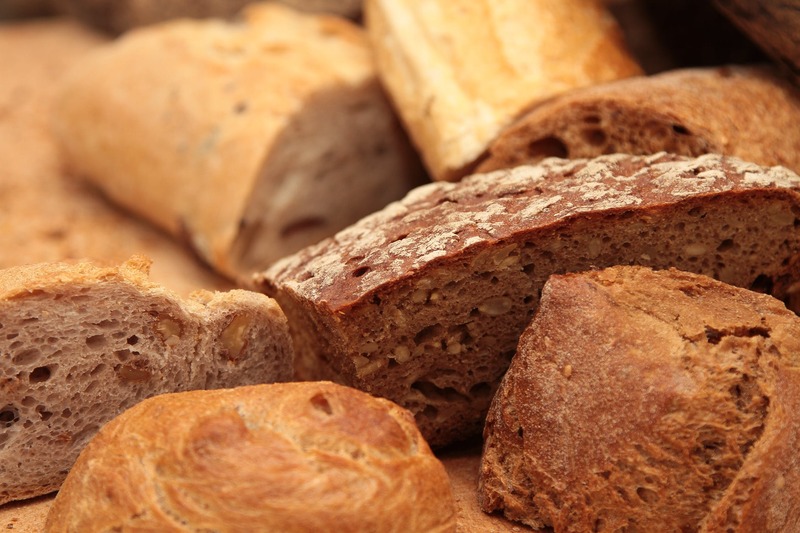 The need for gluten-free foods is driving innovation across many food sectors, with bakery being the most prevalent sector. Veripan has launched a “breakthrough” all-purpose flour mix for gluten-free bakery. According to the company, based in Matzingen/Switzerland, bakers can use the Panafree all-in-one solution to create gluten-free bakery products, while avoiding the often seen dry and crumbly textures, poor mouthfeel or off-flavours. Veripan also maintains that this new solution is completely natural. The demand for gluten-free products more than doubled over the past five years, which is mainly due to more health awareness, diagnosis of and other food allergies. Veripan believes the trend will grow further in the coming years, because “food-bloggers and influencers strongly promote gluten-free diets”. Veripan researchers have created a natural way to make gluten-free bread with better technological and sensorial quality. Gluten-free dough is easy-to-handle and does not resemble a cake batter, meaning that it can be shaped and freely-baked, says the company.